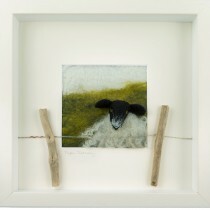 Pippa is a member of the Design and Craft Council of Ireland, has a Masters in Illustration and studied needle felting in Denmark. 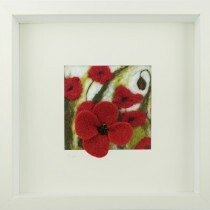 To see more about Pippa’s felting please visit www.pippasweeney.info. 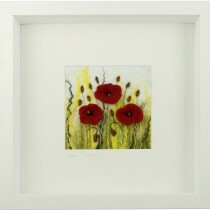 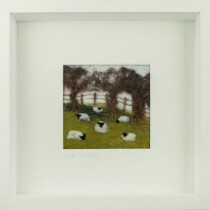 All needle felted artworks are framed in quality limed wooden frames, come boxed and are signed by the artist. 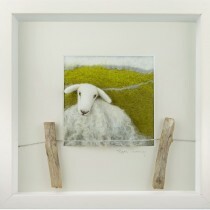 All needle felted artworks are framed in quality limed wooden frames, come boxed and are signed by t..